2015 is settling around me. Three weeks ago as the last of the Christmas baubles and balls were wrapped and tucked in boxes in the attic, I considered our family’s holiday season. This year was quiet and by far one of the most restful holiday breaks I can remember. A strong measure of my time off was spent reading and wearing flannel pajamas and fuzzy socks. When I pondered my word for 2015, it was with memories of my quiet simple December I prayerfully decided. 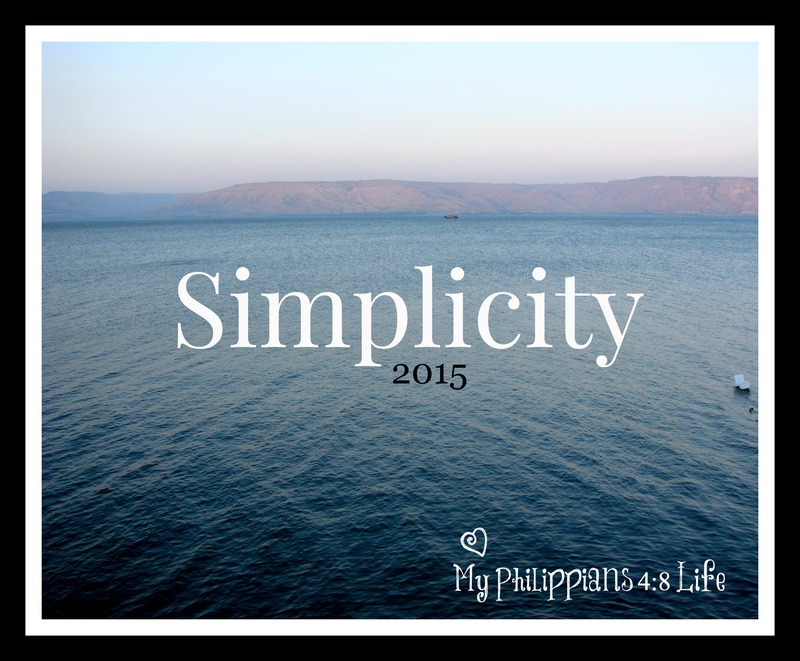 My word for 2015 is SIMPLICITY…in all things. Funneling 2015 through this thought and prayer. Lord, help me create simplicity in areas that become complicated with things You do not desire for me. Give me courage to let go of some things, the strength and passion to embrace new adventures in Your name, and the wisdom and discernment to know the difference in what is good and what is best..according to Your will. Last year I wrote about the idea of selecting a word for a year instead of the defeating practice of trying to set New Year’s resolutions. 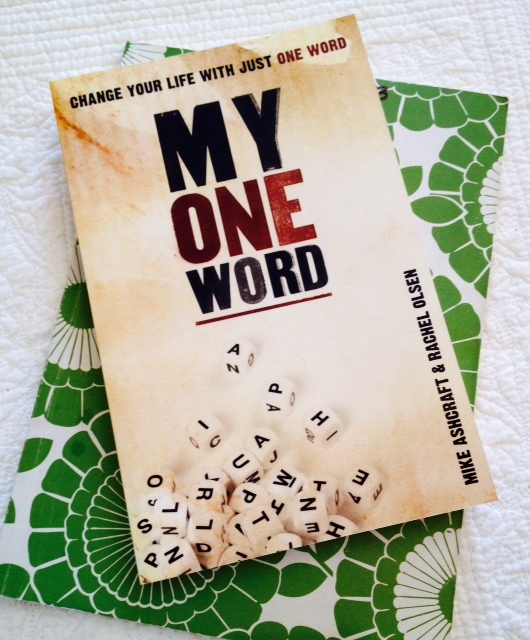 The book My One Word : Change Your Life With Just One Word by Mike Ashcraft and Rachel Olsen is a great read. Simplicity in this year…Not ease, but uncomplicated, bottom line, looking for the best and forgetting the rest…Simplicity. As the school year unfolds, I am holding on to those carefully crafted breathing spaces and seeking to build and live a life outside of my classroom. This life is more about establishing a stronger Philippians 4:8 life in my home, in my circle of influence, and a new unknown.